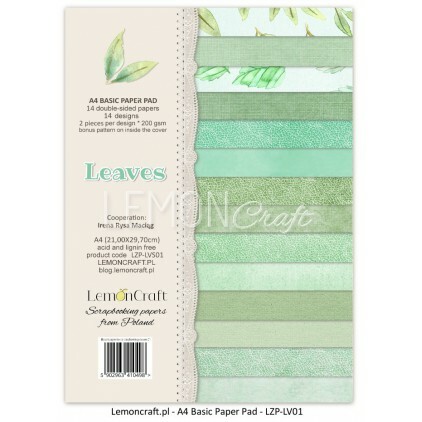 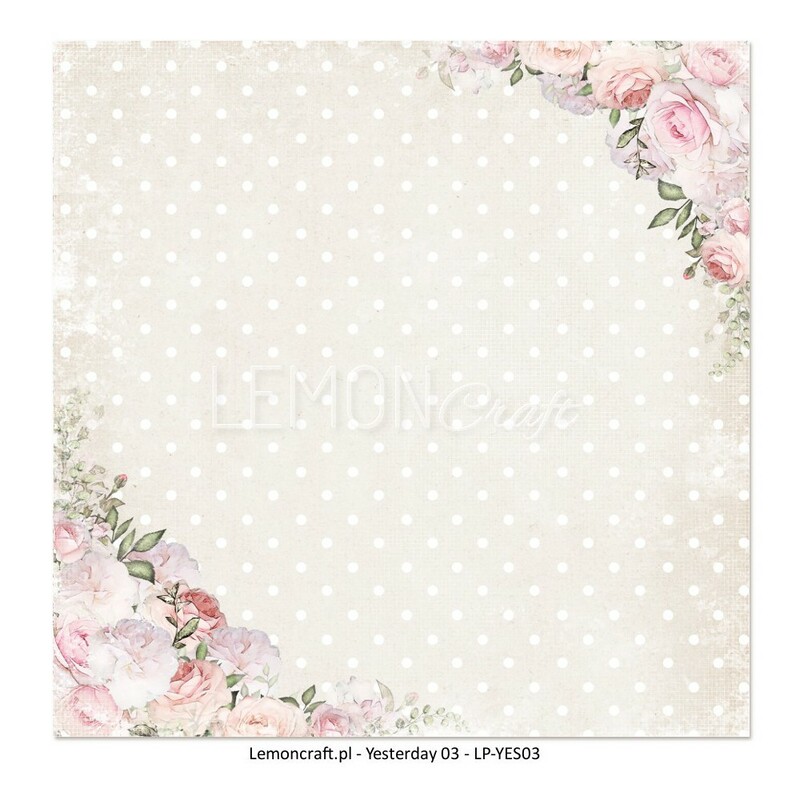 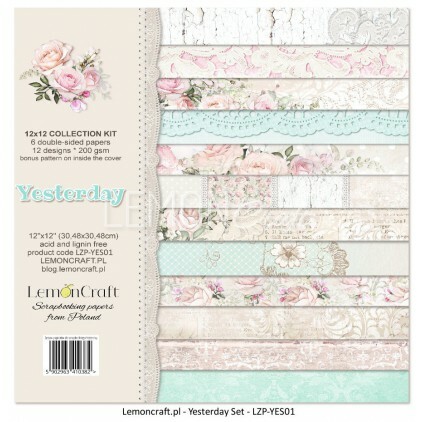 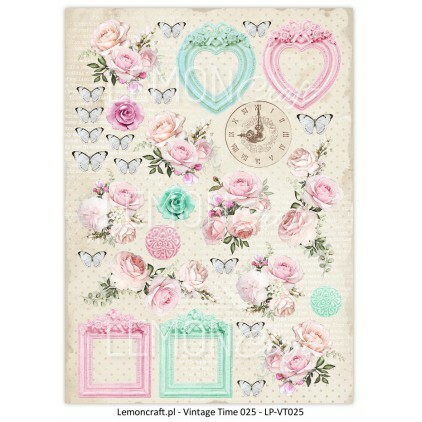 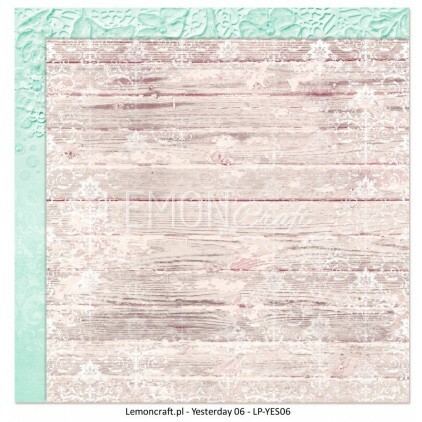 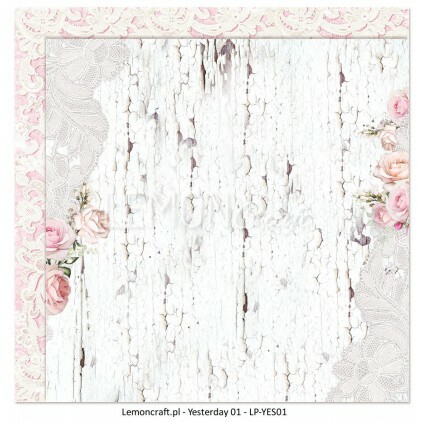 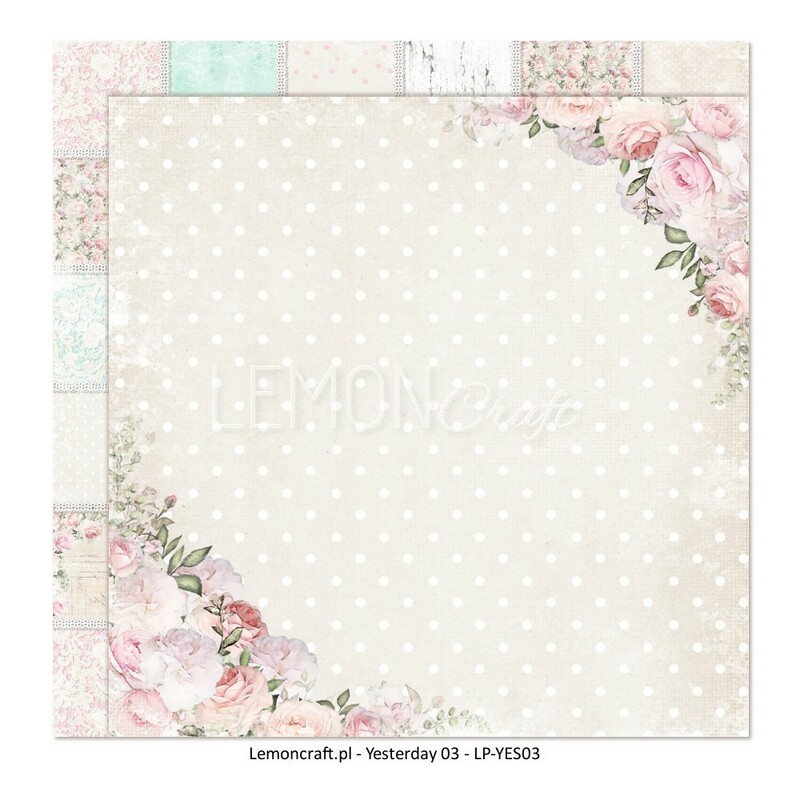 This paper is perfect for scrapbooking and other craft techniques. 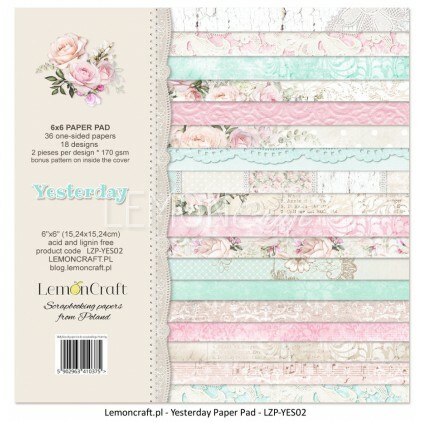 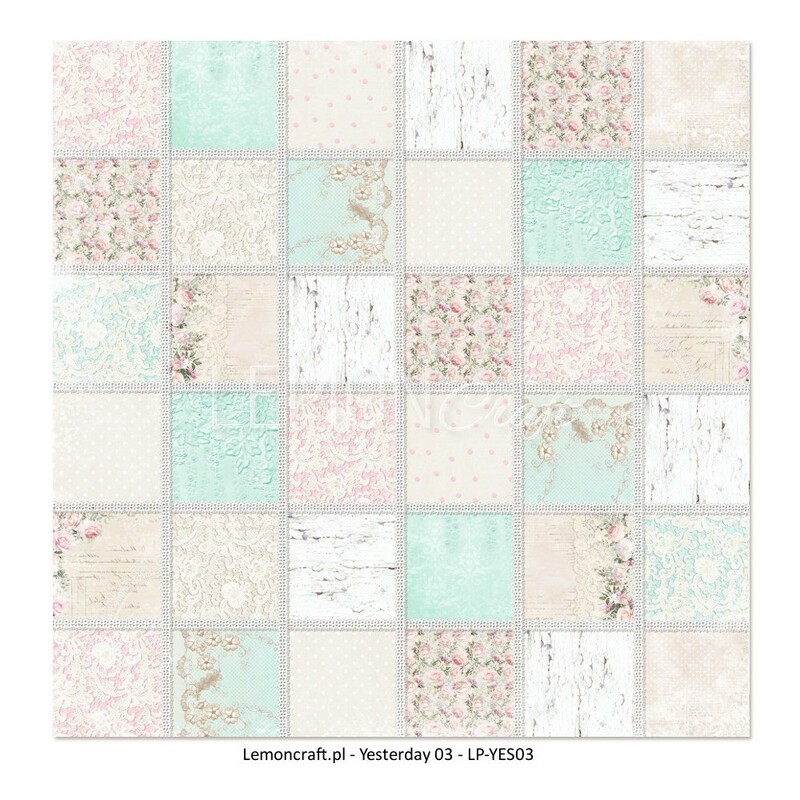 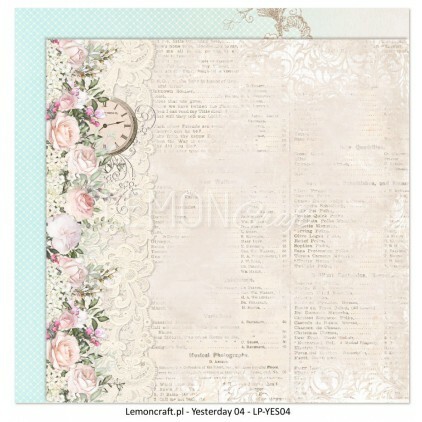 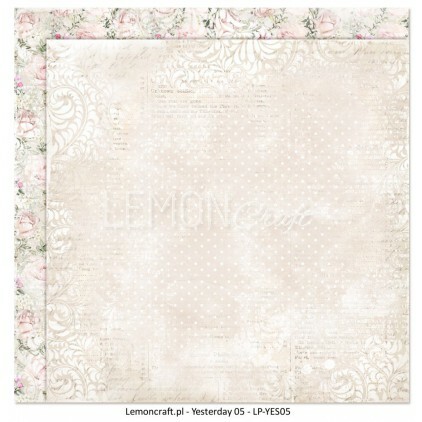 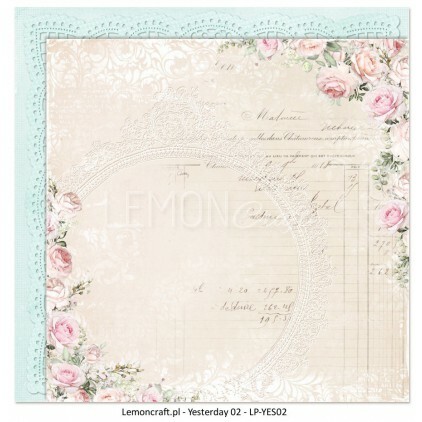 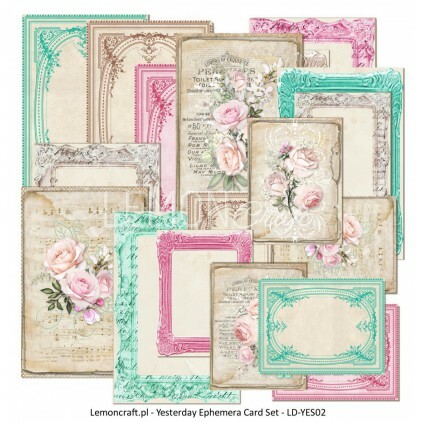 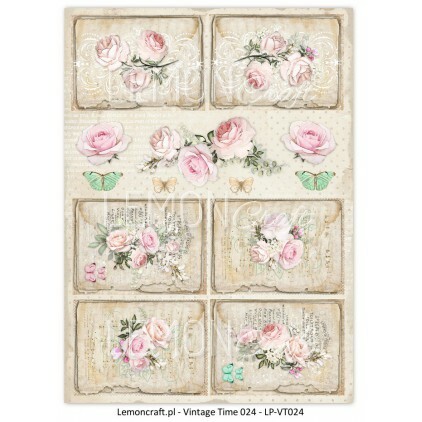 Perfect for making layouts, albums, greeting cards or invitations. 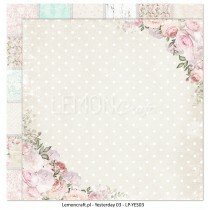 Dimensions a single sheet 30,5 x30, 5cm (12 x12 inches), plus a strip with the name. 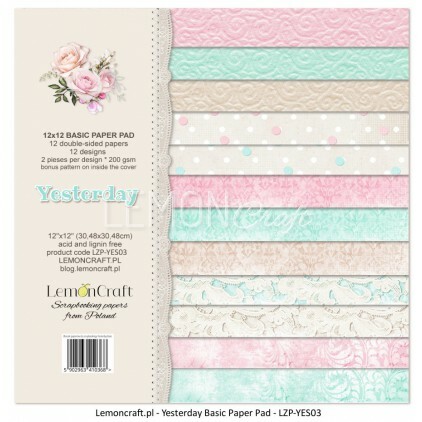 Made and printed in Poland.